NDC Cleaning offer communal cleaning throughout Uckfield and the neighbouring areas. 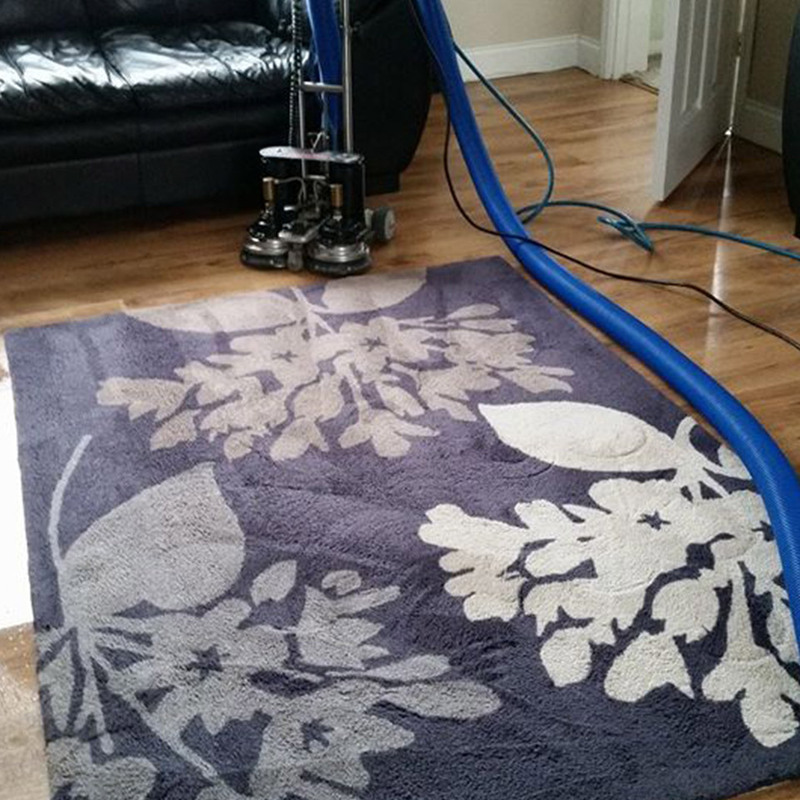 We clean all communal areas with meticulous detail - ensuring your home always looks spotless. Don't hesitate to get in touch with one of our expert cleaners today. If you are living in a communal space, it can be a difficult subject addressing who is responsible for keeping shared spaces clean and tidy. We are here to make things easy for you. 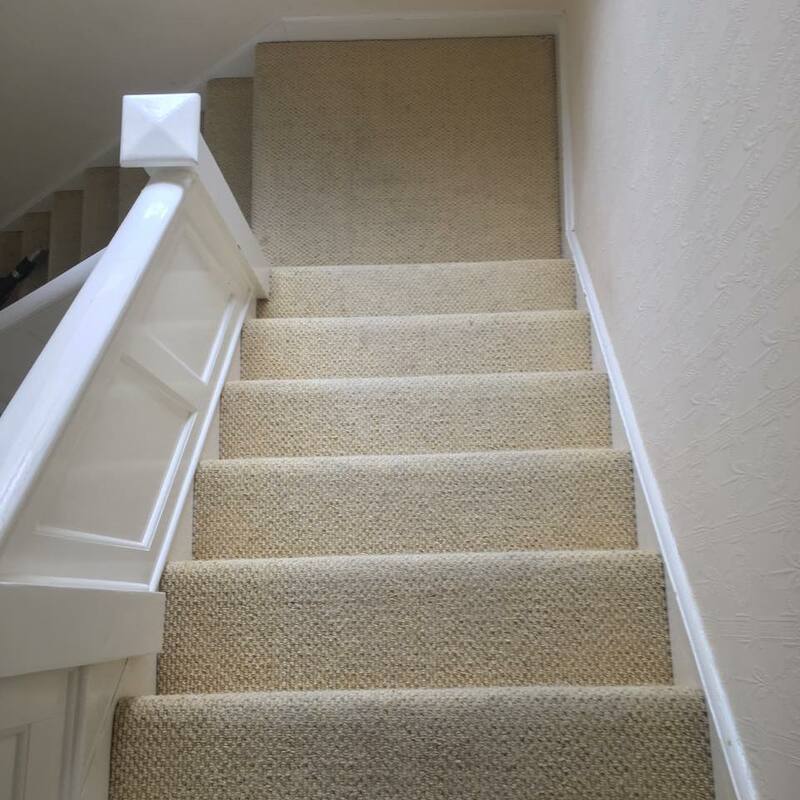 NDC Cleaning offer a comprehensive cleaning service which includes stairways, lounges, landings, toilets and any other areas you need to keep clean. We have experience providing this service to residential homes and private blocks of flats in Uckfield and the neighbouring areas. As with all of our other cleaning services, we provide all cleaning materials at no extra cost. 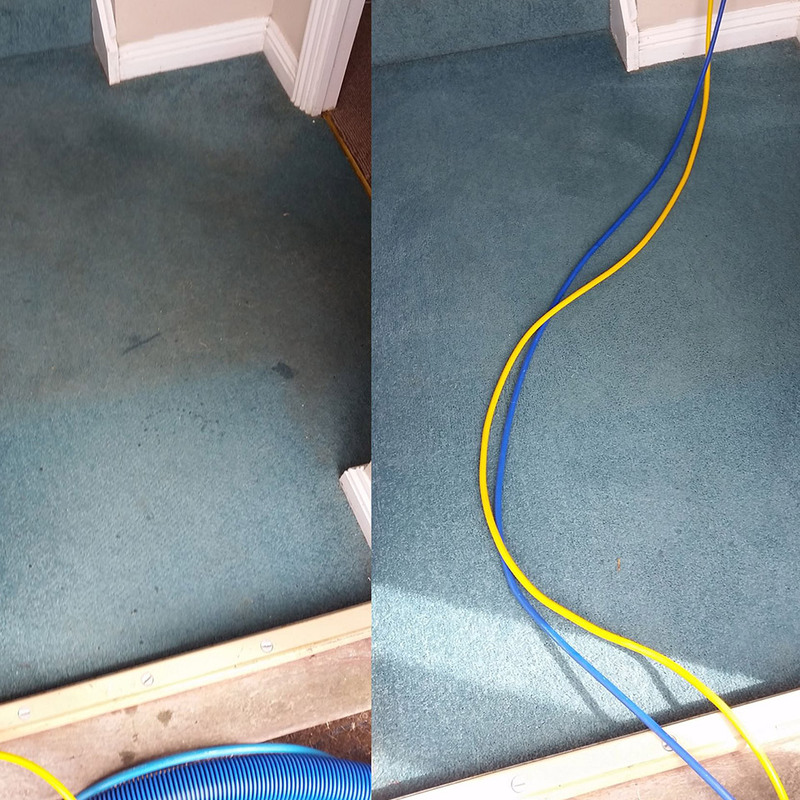 We will undertake a detailed clean, leaving your communal space sparkling clean! We have kept our very loyal client base through providing thorough and reliable service at low prices - this is what has given us our great reputation in the local area. We can clean your building on a fortnightly, weekly or monthly basis, whatever suits your requirements and budget. Our team are all brilliant cleaners who prioritise customer service. We will always go the extra mile to ensure all of our clients are blown away by our service. From the moment you enquire, we will construct a cleaning plan that suits your exact requirements. All of our cleaners are fully insured and trained so you can be assured you are receiving professional service. We don't just do communal cleans! We have so many other services like commercial cleaning, office cleaning and window cleaning. Call our team on 07973784792 who will be happy to answer any questions and give you a complimentary quote. Or simply use the form at the top of this page.